This scarf features a stylish design without sacrificing comfort. 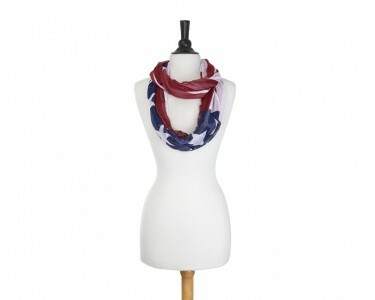 This scarf offers vibrant fabric, colors and pattern. 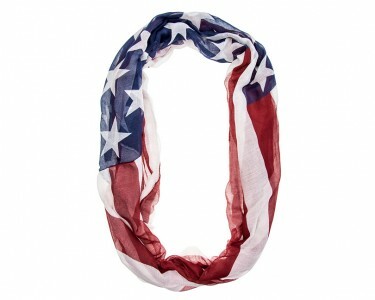 Youll definitely find your unique look when accessorizing with this fantastic scarf.